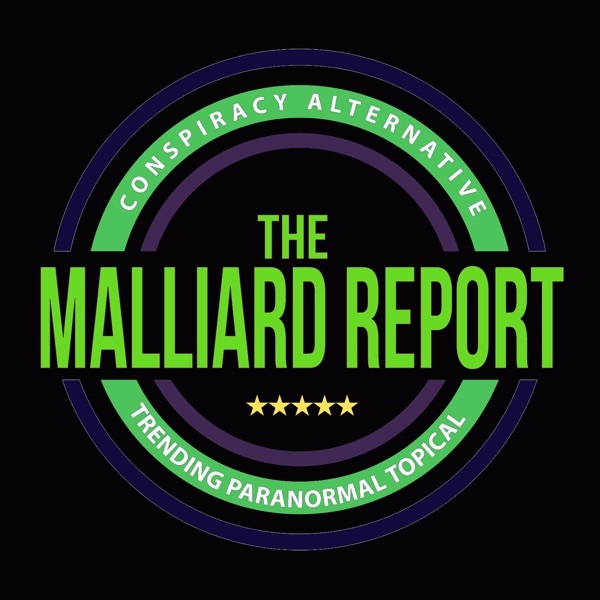 What an awesome show we have this week on the Malliard Report, and why once again Jim Malliard proves that his show is indeed “The Fastest Hour in Paranormal Talk Radio”. It’s... The post John Fowler – Author / Paranormal Researcher appeared first on The Malliard Report.